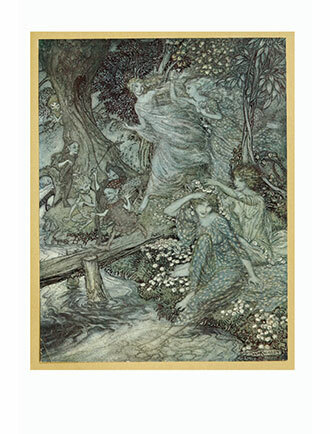 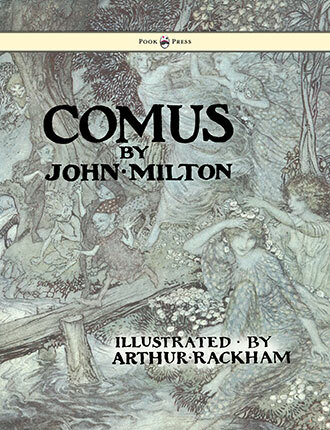 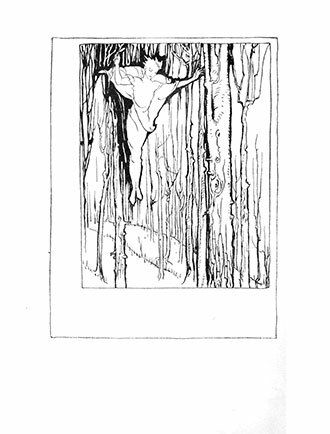 Comus – Illustrated by Arthur Rackham and written by John Milton is considered one of Milton’s timeless pieces. 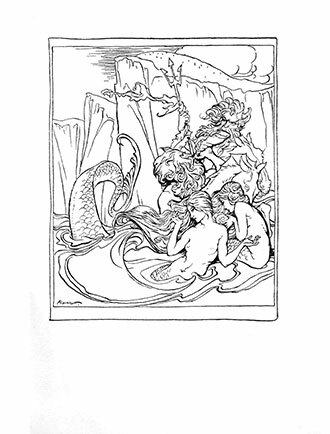 John Milton (9 December 1608 – 8 November 1674) was an English poet, polemicist, man of letters, and a civil servant for the Commonwealth of England under Oliver Cromwell. 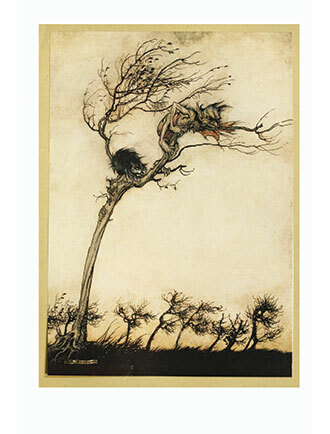 He wrote at a time of religious flux and political upheaval, and is best known for his epic poem Paradise Lost (1667), written in blank verse. 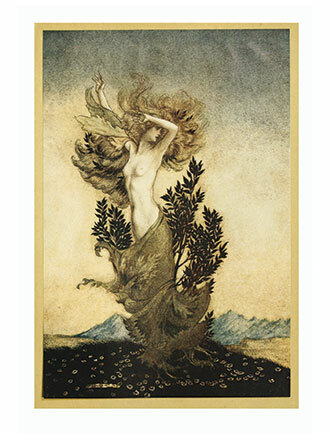 Milton’s poetry and prose reflect deep personal convictions, a passion for freedom and self-determination, and the urgent issues and political turbulence of his day. 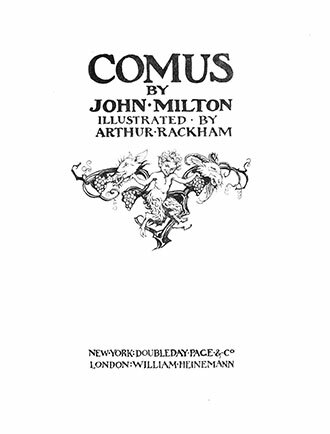 Writing in English, Latin, Greek, and Italian, he achieved international renown within his lifetime, and his celebrated Areopagitica (1644)—written in condemnation of pre-publication censorship—is among history’s most influential and impassioned defenses of free speech and freedom of the press. 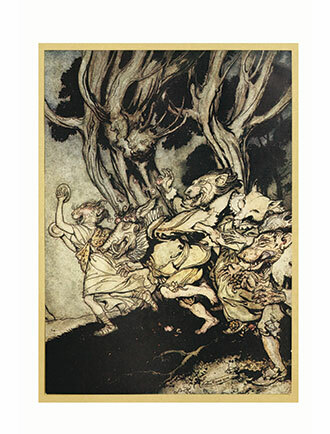 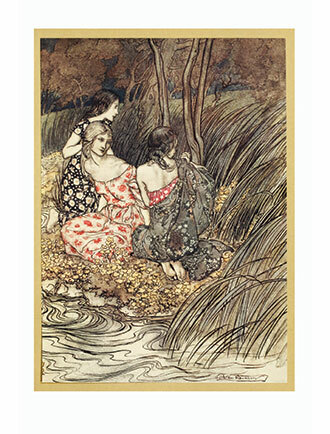 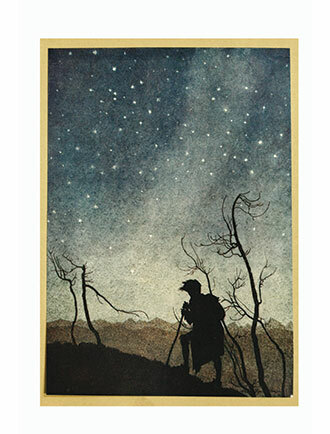 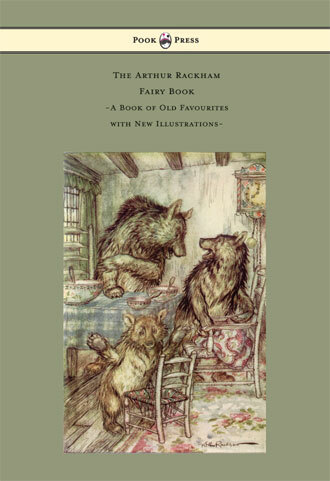 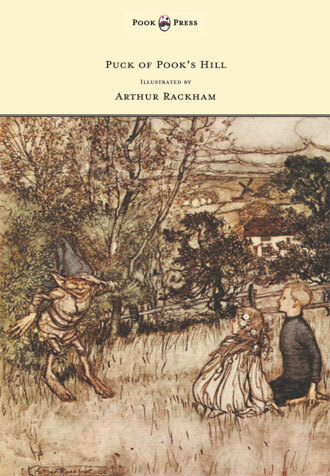 With works such as ‘Comus – Illustrated by Arthur Rackham’, Pook Press celebrates the great ‘Golden Age of Illustration‘ in children’s literature – a period of unparalleled excellence in book illustration from the 1880s to the 1930s.